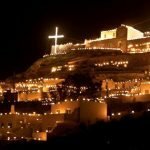 Beyond a shadow of a doubt, Easter (or Pascha) is the most intense celebration in Greece, this year taking place on the 28th of April. Specially on the island of Crete, the religious feeling is quite overwhelming. Celebrations do not only limit to Resurrection Sunday, but extend to the previous week, locally known by the name of Holy Week. 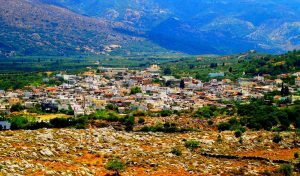 If you have decided to spend your Easter holidays in Crete, it is a good idea to forget about the main cities for a while and pay a visit to the many inland villages, there you will be happy to encounter some of the most genuine Easter traditions. 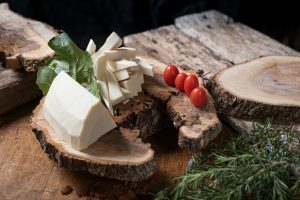 During the forty days leading to Easter, all over the country, locals fast and respect unique dietary traditions. In early Christian times, the period of Lent was dedicated to the preparation of catechumens, who were baptised on Easter Day. 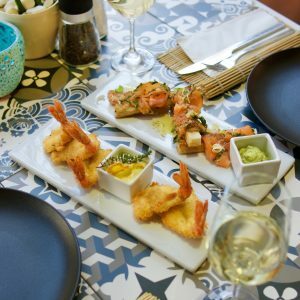 On the other hand, on the day known as Palm Sunday, it is customary to eat fish-based dishes. 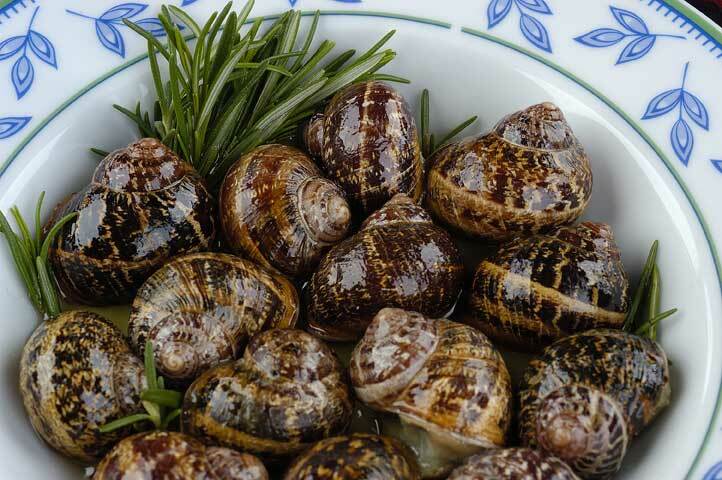 For Cretans the choice usually falls on snails and wild greens. 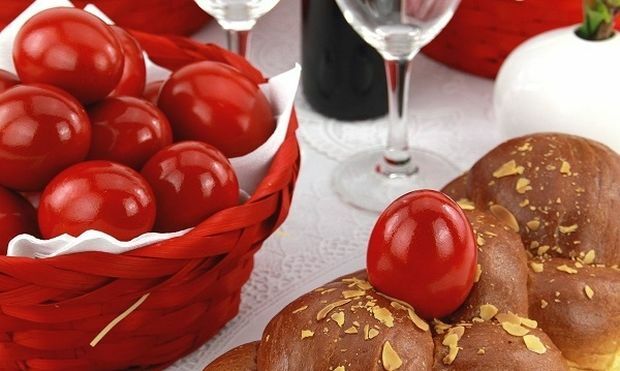 On Holy Thursday, housewives boil eggs and usually dye them in a bright red color, symbolising the spilled blood of Christ from the spear of the Roman soldiers. Yet, for others, red also stands for the joy of spring, as well as the joy of Resurrection. Right after Resurrection and during all Easter Day, people clinks eggs. The winner is that one whose egg doesn’t crack. On the morning of Holy Thursday, Cretan women make Kalitsounia (or lychnarakia). 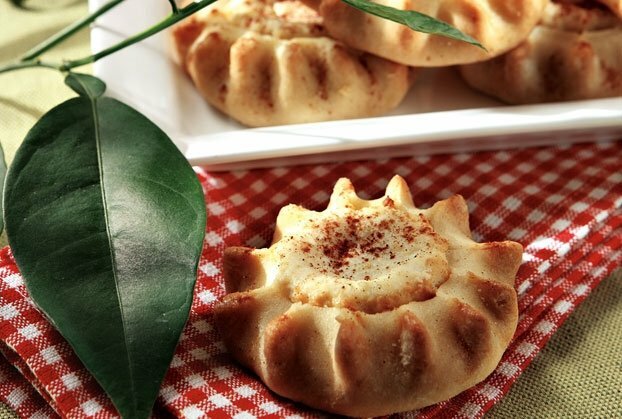 These delicious handmade pies are usually filled with soft Cretan cheese or greens. They also prepare Easter cookies and ‘tsourekia’. 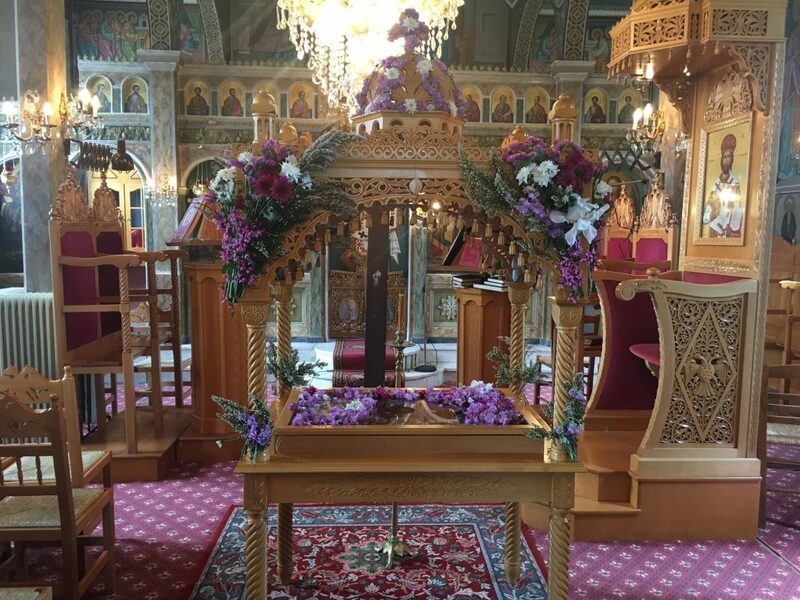 During the evening of Holy Thursday, every village and neighbourhood bring flowers to the church so as to decorate the Epitaphio. Clerics walk the Epitaph around the neighborhoods singing the byzantine hymn ‘O gliki mou Ear’ while the followers pass under Epitafio believing it is a blessing. After the ecclesiasm, people grab some of the flowers of the Epitaph to take them back home. It is a common belief that these flowers will bring grace to their household. Easter is also known for the custom of Burning of Judas. In many villages, before the Resurrection and during the whole period of Lent, children usually gather branches and woods to leave them at the churchyard. On the eve of the Resurrection, they make a large pile of woods and place a scarecrow on the top symbolising Judas. On the Resurrection night – right on midnight, when the priest sings the hymn to the Risen Christ, the bell of the church rings and fireworks create a spectacular scene in the sky while the woods start to burn. 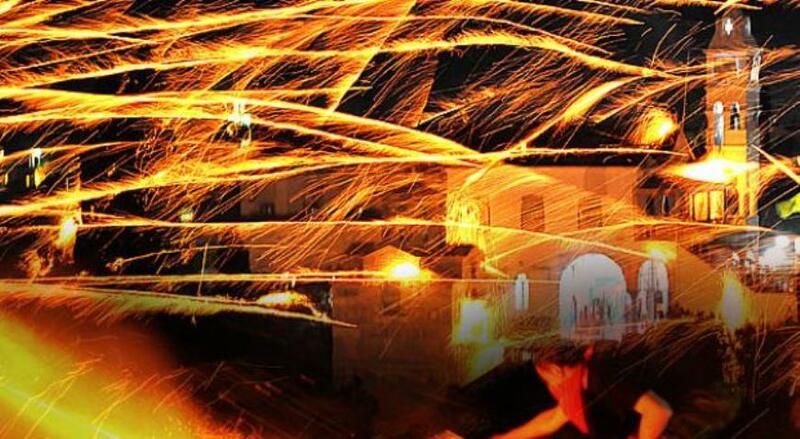 The most famous being Rouketopolemos of Chios island. Reporters from all over the world arrive that day in order to cover the story! Right after the church, families return home with the ‘holy light’ on their candles (lampades) and prepare a festive dinner of ‘Anastasi’. Tradition calls once more for famous ‘magiritsa’ dish. On Easter Sunday, the so called twinge of the lamb is a famous custom all over Greece. Lamb is the most popular meat served in every table. It can be cooked in the oven, but the most popular is ‘the roasting on the spit’. Grandfathers wake up really early to light a fire from dry vine twigs in the garden and place there above the rotisserie. The lamb is getting roasted on the vine twigs’ burning coals within 5 hours. Meanwhile, women set the table with all the Easter delicacies and meze, and welcome neighbors and relatives coming to wish “Kalo Pascha”. As in every Cretan holiday, locals celebrate with a glass or tsikoudia, traditional music and dances. If you are planning a Cretan Easter experience, why not book your Easter week with us, stay at the beautiful sea view premises of our Lato Boutique Hotel.